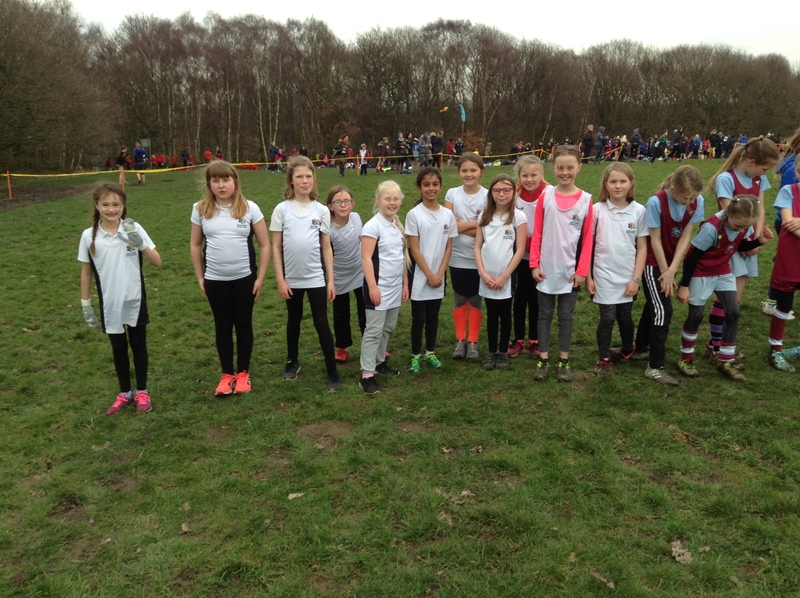 On Wednesday, we took part in two cross country competitions: our Y4 boys had qualified for the West Yorkshire finals representing Leeds at Temple Newsam (coming joint 7th across the entire area), and we also took over thirty children to another cross-country competition over in Middleton after school. I am very sorry that we got back so late – the traffic was appalling – but I was really proud of the children and the determination that the children showed. We didn’t have the fastest runners in the second event, but everyone finished; we appeared to have the largest number of runners and we could see clear improvements. It was great to see some new children getting involved. 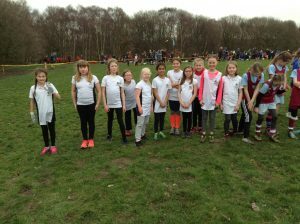 Due to timing problems, some of our younger children had to join older children’s races and they did really well in the much longer races. This afternoon we have published mid-year reports so that parents have a brief update on how their child is progressing this year. These have been overwhelmingly positive and the accompanying attainment summaries show lots of pleasing progress. We can discuss all of these at next week’s Parents’ Evenings.